Are you looking for Earth Day Books that are interesting, well-written and perfect for starting a conversation with your child? These seven books are all winners both on Earth Day and all year round. When it comes to any topical sort of book list like Earth Day Books, my number one criteria is that it’s a good book. I don’t want it to be “a good Earth Day book,” I want it to be a well-written, beautifully illustrated book that is a great jumping off point for a discussion about Earth Day (or whatever the topic is), rather than something that was written to fill a market need and isn’t actually very well-written or has any sort of child-appeal. They tend to be preachy and didactic and zero fun to read or to listen to. Just say no to those kinds of books. 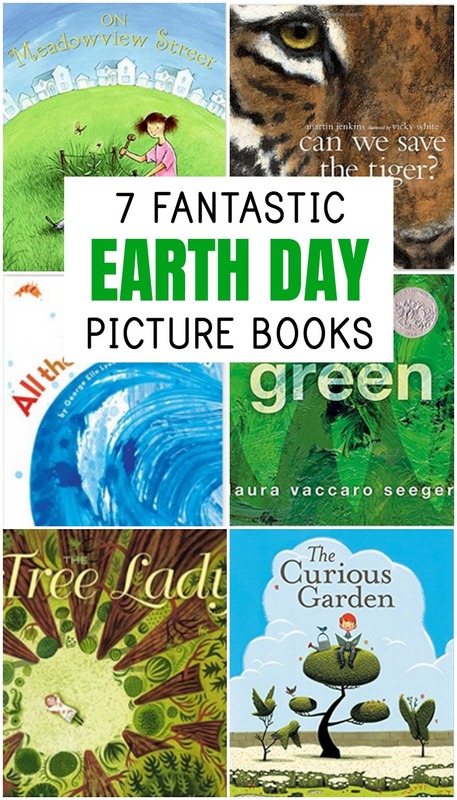 Each of these books are ones that we love and have read many times and that are great books no matter why you pick them up, but they also happen to lend themselves to interesting and thoughtful conversations about the environment and are perfect for Earth Day. (If you think I feel pretty strongly about this . . . you would be right. I do not want to read any “Spongebob Squarepants Recycles” books. I just made this title up but now I’m afraid to look on Amazon for fear that it’s an actual book). Liam’s city is a gray as they come, but one day, during a quiet walk, Liam stumbles on an abandoned garden and with a lot of work, he slowly turns it into an oasis that changes the whole city. This book is MAGICAL. 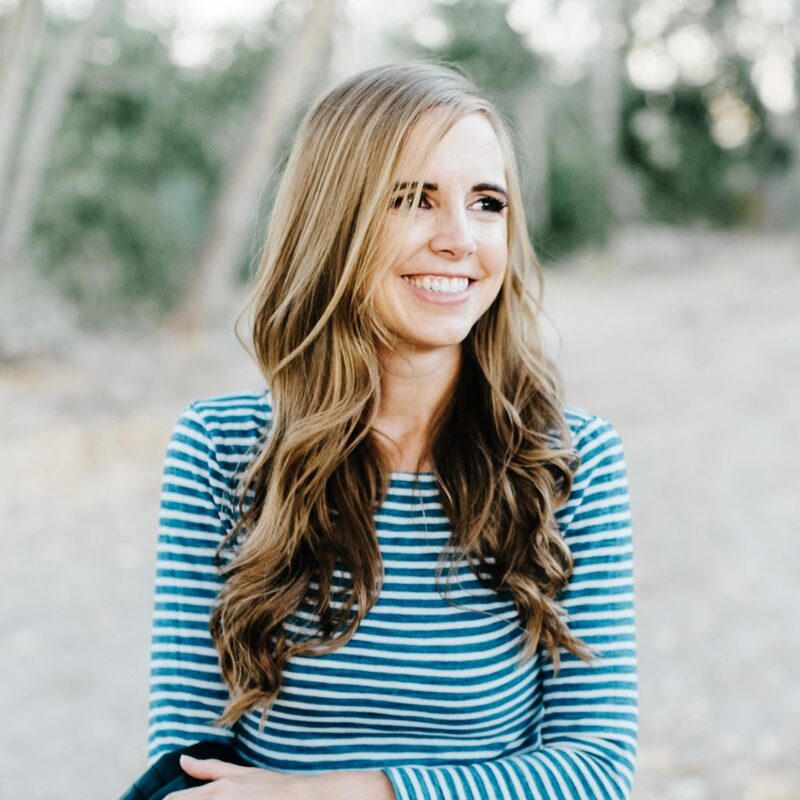 Katherine Olivia Sessions grew up in Northern California surrounded by trees and never imagined her life without them. But when she took a teaching job in dry San Diego more than 100 years ago, that’s exactly what she found. So she took it upon herself to turn San Diego into the lush oasis we now think of it as. This is one of my all-time favorite picture books. On each page, there is a different shade of green, with a tiny cut-out that peeks onto the next page. The environmental message that appears toward the end is subtle and delightful. I think Ella and I read this at least 100 times together in 2011. This book BLEW me away the first time I read it. It goes through various endangered species and talks about the ways humans can make a difference in their survival, both in a positive or negative way. Full review here. Water is everywhere, from the kitchen and bathroom to the gutter and lake. But where is all that water coming from and where does it go? Accompanied by stunning watercolor-like images, this is a fun and fascinating read and a perfect pick for Earth Day. In this neighborhood, Big Tree is a landmark. Children gather to play under it and it’s the site of many block parties and games. But then a big storm knocks it down, taking the power lines with it, and Big Tree has to be removed. The neighborhood gathers together to care for each other and then plant a new Little Tree in the place where Big Tree once lived. When Caroline’s family moves to Meadowview Street, she’s surprised and dejected to find no meadow or view. But is it possible that she can be the one to bring both of those to her front yard? 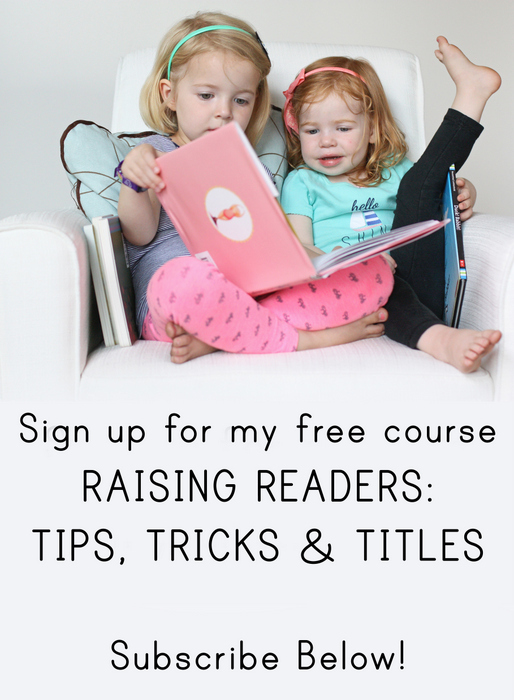 And if you have other suggestions for Earth Day Books, please leave them in the comments – I so appreciate your help making this a great resource for other families and teachers! I love reading Miss Rumphius for Earth Day! I think you could read The Water Hole by Graeme Base and it would be a pretty fantastic Earth Day choice. I picked it up one time because it was the Animalia guy, and it was LOVELY with such fun illustrations. We like Eric Carle The Tiny Seed and Planting a Rainbow by Lois Ehlert. I feel like Dr. Suess’ The Lorax is always good environmentally friendly read. We love The Curious Garden! And I am totally with you on holiday books. I hate ones that only exsist in the market because they are holiday based.. I have been working for the past few years to get a decent Christmas book library (we unwrap one to read each night) and it’s way harder than it should be! So many dumb ones. “How to help the earth by the Lorax” honestly isn’t as terrible as you would expect. I can’t remember how it ended up in our collection, but it’s informative, and the rhymes are sometimes clever. My kids actually seem to like it, even if it is a little hokey. The Little Gardener and The Little Recycler by Jan Gerardi. Love the Curious Garden! Have you ever been to the Highline in NYC? It was the inspiration for this book. But just FYI, that link leads to a different book on Amazon.